The results of tester 10 in the MeBO-Biolab gut dysbosis study are back (in cases of body odor and halitosis suspected as being systemically caused)and this time the results seem very normal. 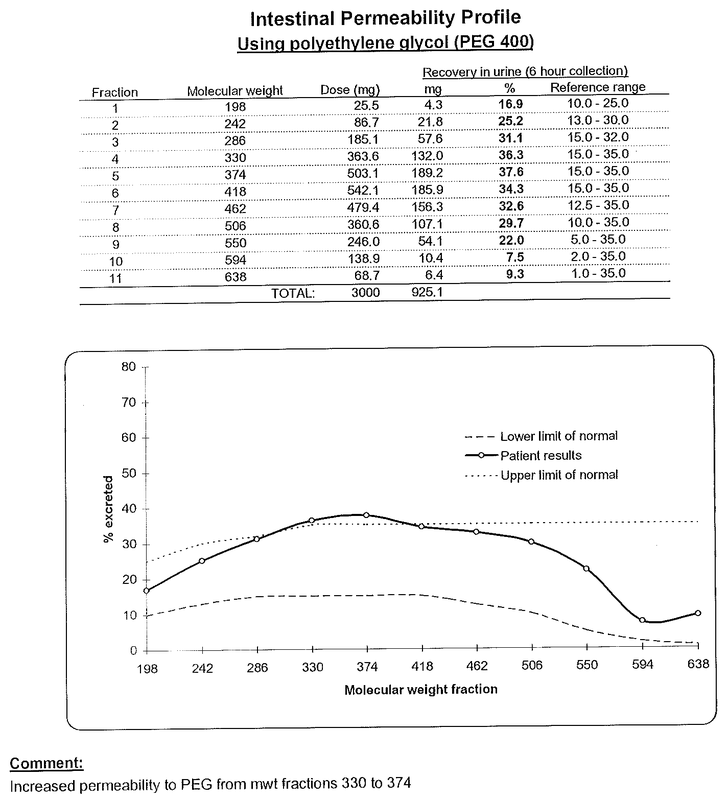 A slight gut over-permeability between molecule weight 330-374 seem to be the only abnormality. Of special interest in this case is that the tester had already been diagnosed with Secondary TMAU, meaning an excess of trimethylamine thought to be caused by bacteria in the gut. 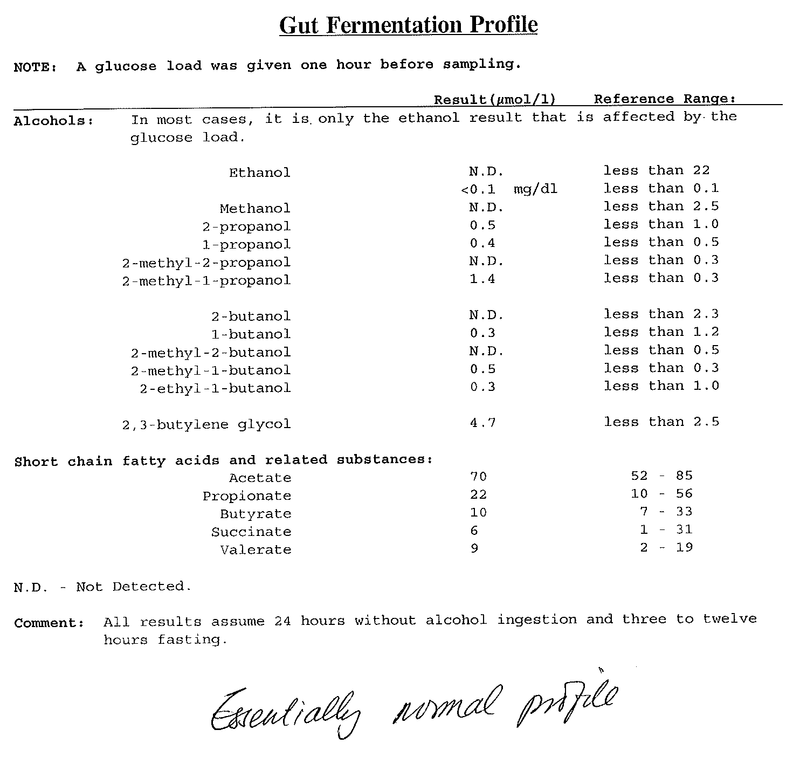 She had been on antibiotic treatment twice since then, 5 months prior to this gut dysbiosis study, specifically for TMAU2, and is scheduled for her third course of antibiotics soon. In her presentation for our blog, ‘Microbes and Us’, Dr. Irene Gabashvili explains that through time, a dysbiosis can injure the intestinal wall resulting in an increase or decrease in permeability. It would be interesting to see if the antibiotic treatment for the TMA-producing bacteria has improved this tester's gut permeability, and if it would improve further as the treatment continues. This is our 4th tester of vitamin B2 status, and the first such tester to be normal for B2 function. 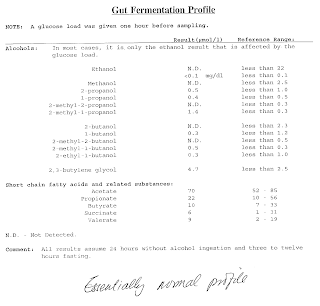 Some of the alcohols in the gut fermentation test appear slightly raised (but not ethanol, thought to be caused by yeast overgrowth) but no comment is made of this, so it may not be significant. The range of smells mentioned by the volunteer seem typical of most cases in the study. In the biomarkers tested in this study, this set of results seem very normal. Tester 11 results should be in within the next couple of weeks. Thank you to tester 10 and all the testers for taking part in the study. 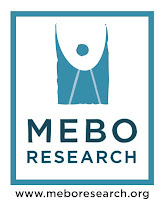 Anyone wishing to take part in this systemic body odor or halitosis study can fill out the MeBO-Biolab body odor/halitosis gut dysbiosis survey and the process will begin. Each volunteer has to pay their own testing costs, which are £170 plus any other costs. It would be especially interesting to see how those who were positive for TMAU would get on with these tests. Unfortunately, those overseas from the UK seemingly cannot do the vitamin B2 test, since the sample will likely be spoiled in transit. Testers need to pay for their own tests. The tests are seen only as a starting point for exploratory testing into possible causes of systemic body odor and halitosis. 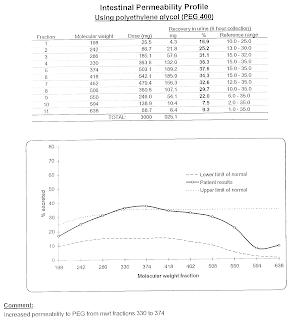 A table of the summary of results is kept on the MeBO Research website. no identifiable information is ever disclosed.